Additional Details This item comes with original box and papers! Categories: Patek Philippe, Watch Brands. 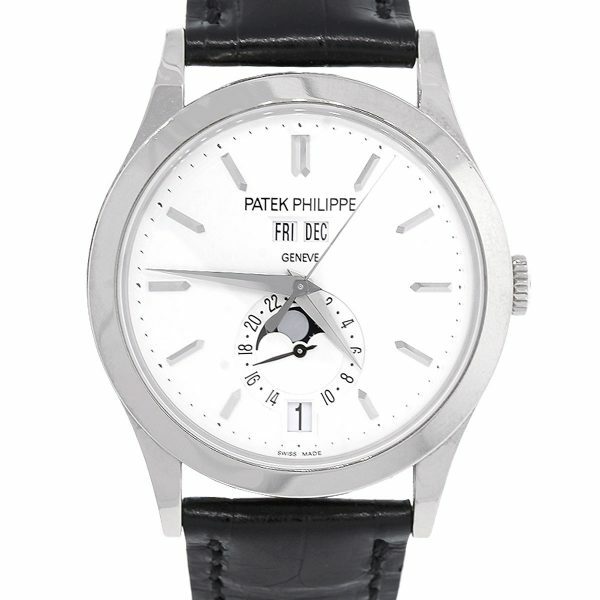 Tags: 5396G, Grand Complications, mens, Patek Philippe, Silvery Opaline, Watch.